RALEIGH, North Carolina (WTVD) -- It's was a chilly and misty morning as runners took on the Oak City Marathon. The race covered just over 26 miles of Raleigh. It weaved through Fletcher Park and North Hills Place before ending where it began. 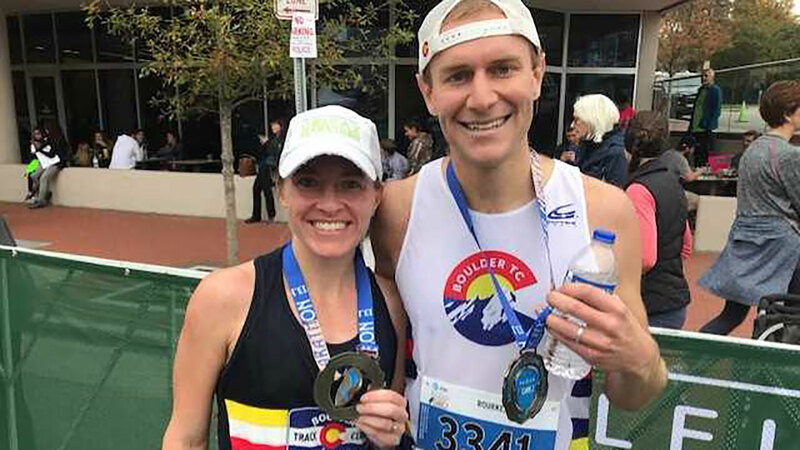 Nicknamed "Raleigh's hometown race", the work done at the event could leave to bigger races, as the marathon is a qualifier for the Boston Marathon. Andre Shinda ran the marathon and compliments Raleigh on coming together to cheer for the athletes. "Raleigh did an incredible job of bringing everybody together despite what's going on in the world. It was a great atmosphere and I loved it," said Shinda. The goal of the race, according to organizers, was to showcase all that Raleigh has to offer.